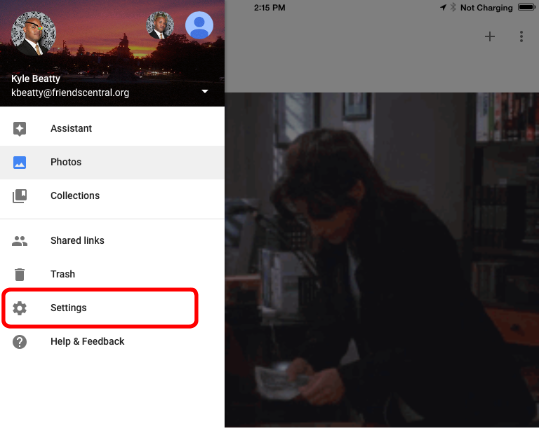 Back in June, Google came out with a new app, Google Photos, and it has only gotten better over the last few months. 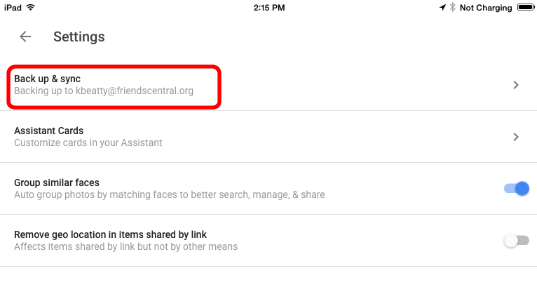 We are recommending all students download and use Google Photos with their FCS account. 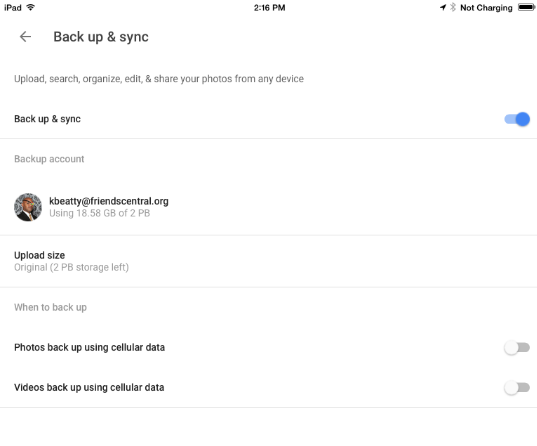 Besides being great at organizing, managing and searching photos, Google Photos also has a handy backup feature for all of the photos and videos you take with your Android, iPhone, or iPad. 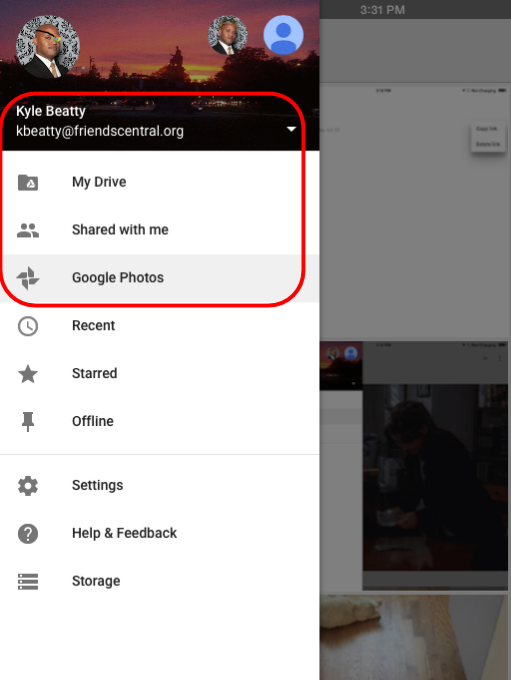 And because you have free unlimited storage as part of your FCS Google Apps account, it is a great place to ensure photos and videos are backed up for safe keeping.